Q. Is the software capable of repairing multiple DBX files simultaneously? A. Yes. 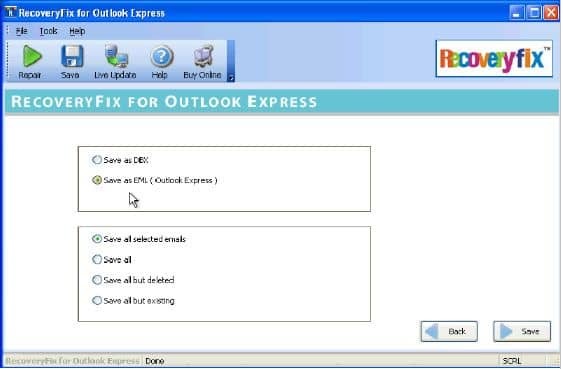 The software is equipped with advanced algorithms to repair and recover multiple Outlook Express DBX files in a single attempt. 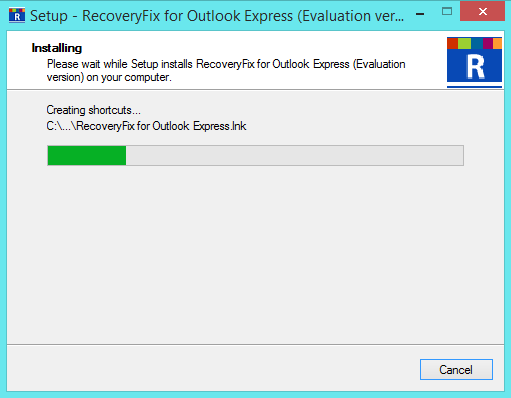 Interestingly, the software hardly takes any time in repairing and recovering multiple DBX files. Q. 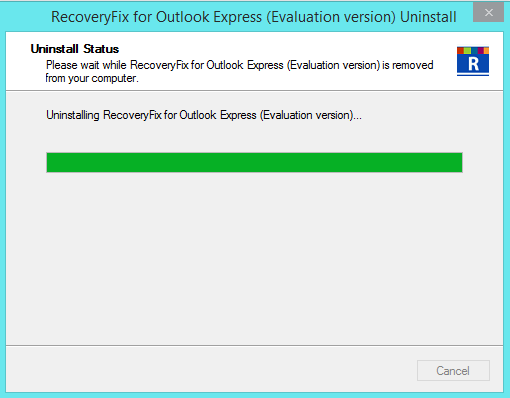 Does the software recover permanently deleted emails? A. Yes. 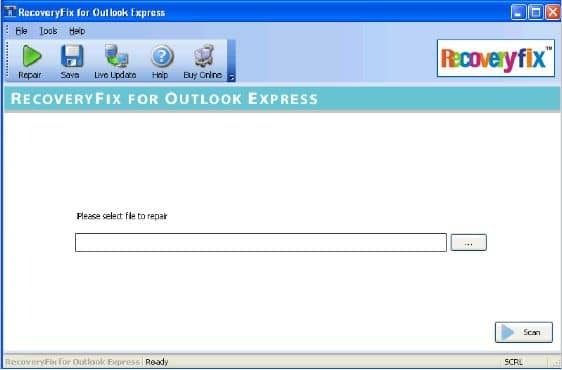 The software recovers all Outlook Express emails including permanently deleted, highly encrypted and compressed ones. The software also recovers other mailbox data items also. Q. Is it possible to save only selected items after recovery? A. Yes. 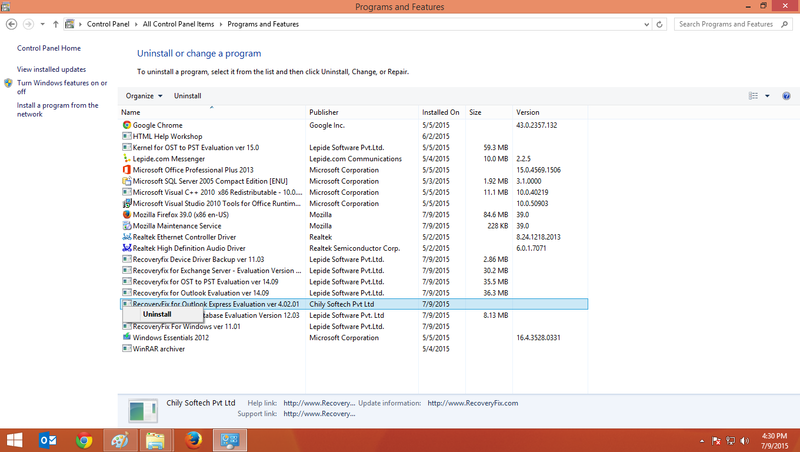 The software provides option to save either selected items from the list of recovered items or all recovered items. Just select the desired items from the list of all recovered files and choose a saving location. Q. 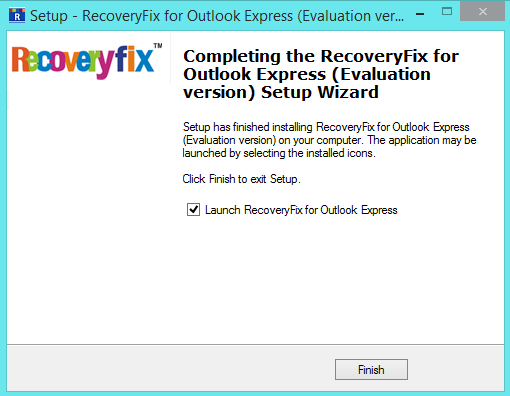 Does the software support EML format for saving the recovered data? A. Absolutely yes. The software provides option to save the recovered data in two formats – DBX and EML. 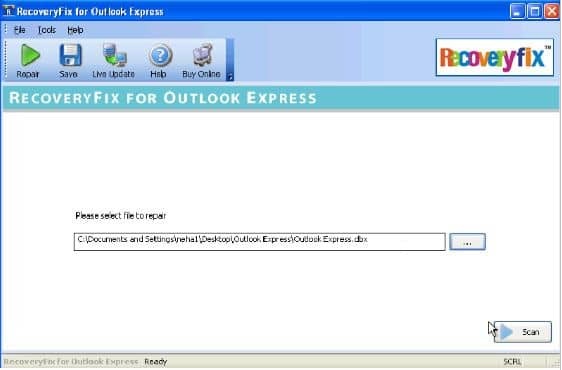 Both the formats are supported by Outlook Express.